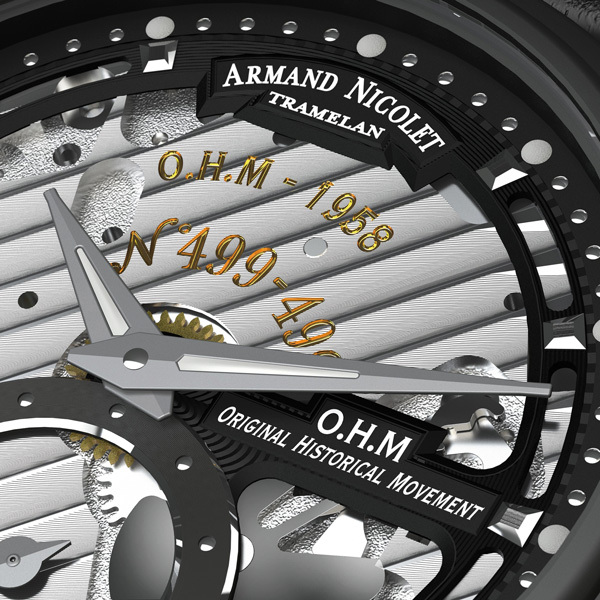 The O.H.M collection invites you on a journey through time, to the heart of the Armand Nicolet workshops, where the original movements beating at its heart sprang to life during the 1950s and 1960s. 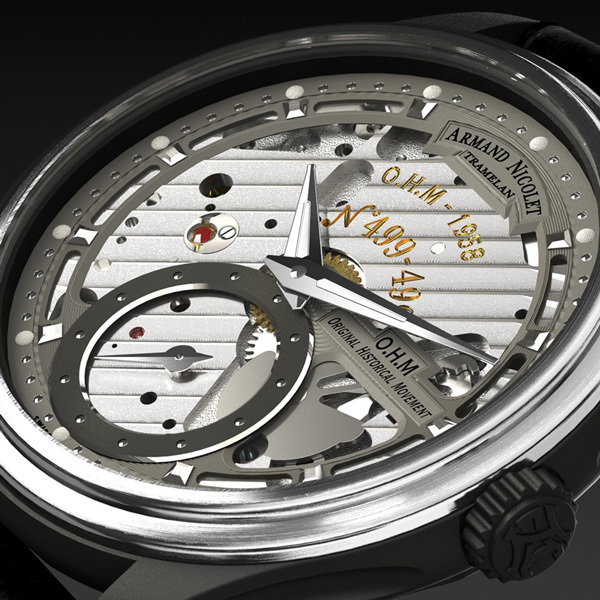 As custodians of a long-established artisan-style tradition inherited from their forefathers, today’s master-watchmakers have patiently restored and reassembled these historical mechanisms by hand, while showing profound respect for ancient skills. 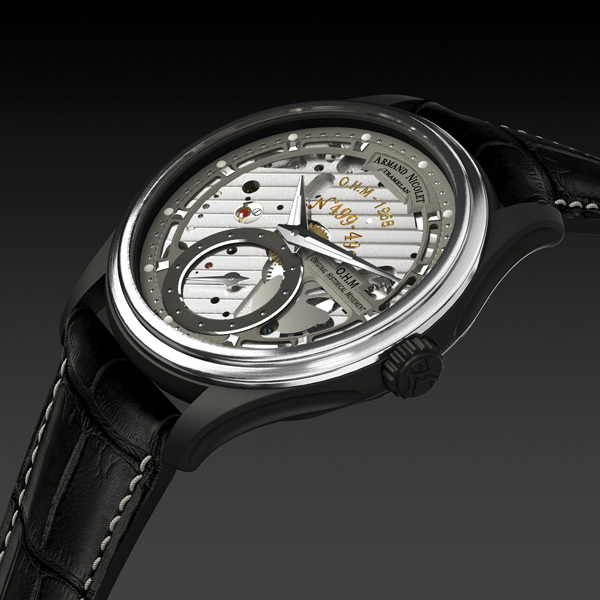 The latest addition to this collection, the L14 model, features an authentic 1957 calibre housed in a series that is limited to the number of movements found, namely 499.